If you’re looking for a community bank in Middletown PA, look no further. We offer robust services for individual, municipalities and businesses. 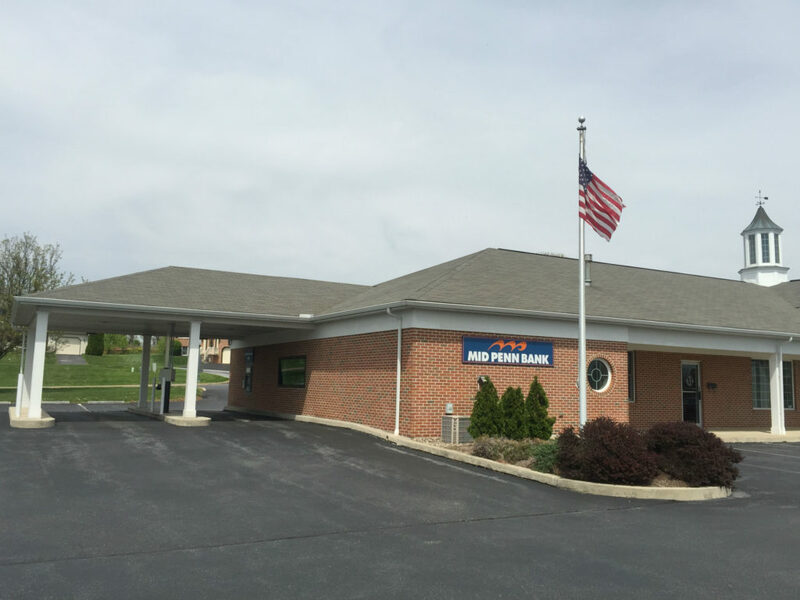 Whether you’re opening your first business, already have a chain of retail stores across Pennsylvania or simply want a checking account to pay bills, Mid Penn Bank is a community bank that helps Middletown, PA customers in Dauphin County gain the financial support needed to help them reach their goals. Personal loans – Whether you want to finance your education, renovate your home or take care of other financial needs, personal loans can help. We offer credit lines and letters of credit if you prefer a more flexible form of financing. Deposit products – If you’re looking for a checking account, savings account or any deposit product, Mid Penn Bank has a streamlined portfolio to help you choose. Business loans – Whether you’re starting a new business or expanding your current company, business loans can help you pay for overhead, real estate, acquisitions, and more. Small business loans – As a preferred SBA lender, Mid Penn Bank is here to help you launch your business or grow it successfully. If you’d like to find out more about what our Middletown, PA branch can do for you, visit us today at 1100 Spring Garden Drive, Middletown, PA 17057. You may also reach our local team at 717-985-0100.